Add oats, almond meal, nuts, 1/2 teaspoon cinnamon, and salt to a mixing bowl, and toss until combined. Add maple syrup and melted butter (or coconut oil), then toss until combined. Set aside. In a separate bowl, combine the apples, lemon juice and remaining 1 teaspoon cinnamon, and toss until combined. Spread the apple mixture evenly into a greased 8x8-inch or 9x9-inch pan, then sprinkle the oat mixture evenly on top of the apples. Or let the apple crisp cool to room temperature, then cover and refrigerate for up to 3 days. *If you can't find almond meal at the store, you can pulse almonds in a food processor until fine to make almond meal. OR, you can substitute in white whole wheat flour (or all-purpose flour) in place of the almond meal. Click the photo above for this delicious and easy recipe! Saute onions and peppers in pan with a little bit of butter on medium heat. Once onions and peppers are sauteed add turkey or chicken to onions and peppers to heat up. 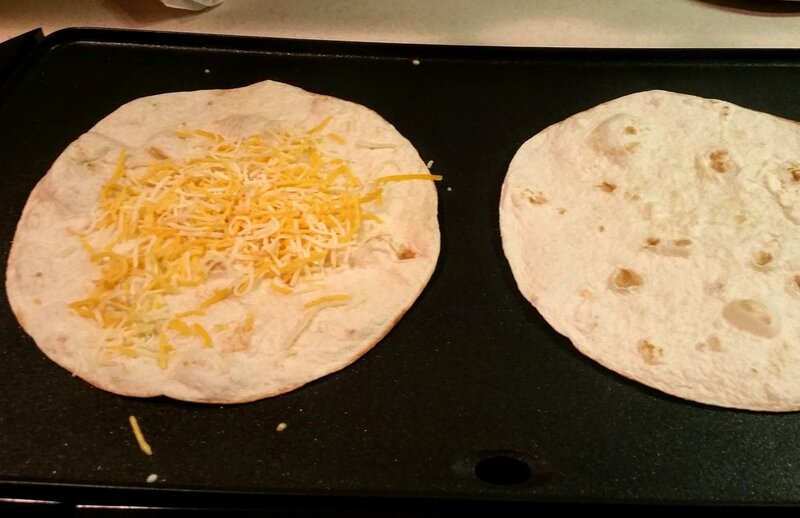 Heat additional pan or griddle and place tortillas on surface. 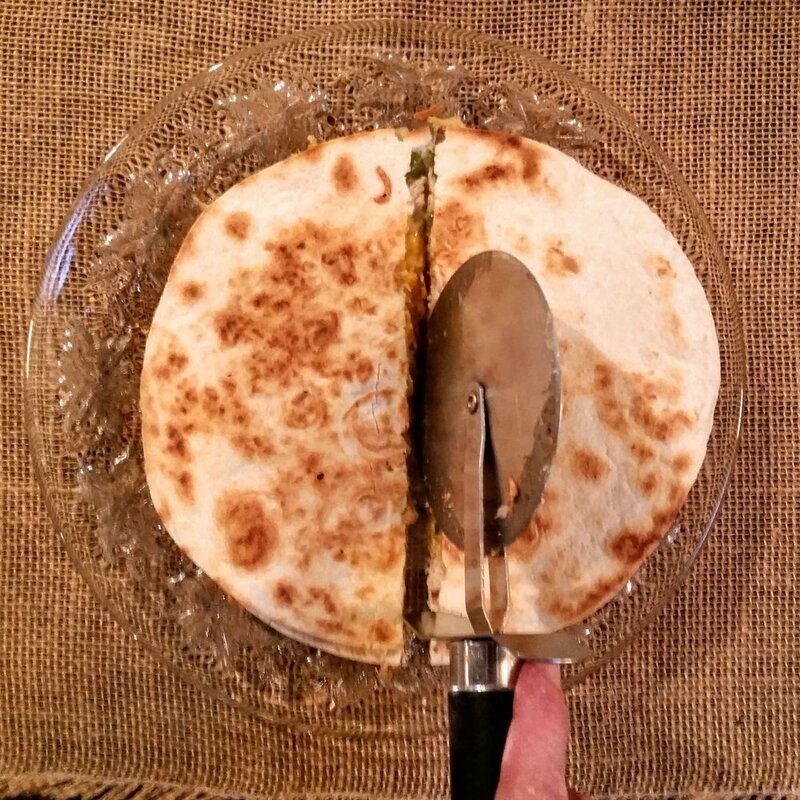 Add layer of cheese on top of each tortilla (optional). Add onion, peppers, and turkey/chicken mixture on top of each tortilla. Add another layer of cheese on top of each tortilla (optional). Place additional tortilla on top of all ingredients and flip to brown. Remove from griddle/pan and slice into wedges.